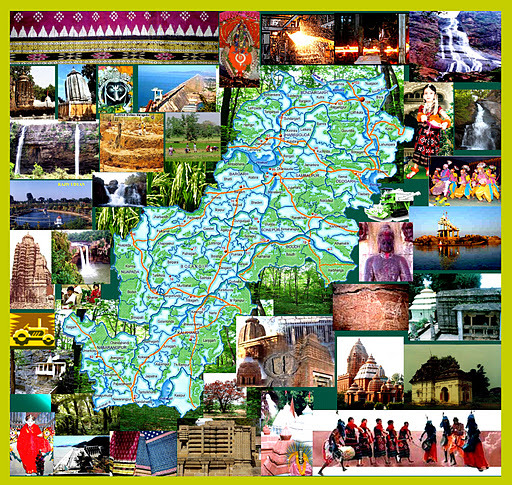 A recent outlook report suggests that India should have 50 states. 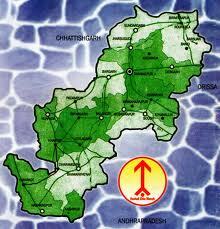 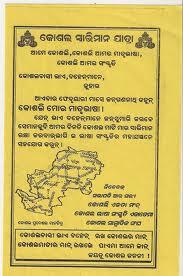 One of such demand is the bifurcation of Odisha state in to Odisha and Kosal state. 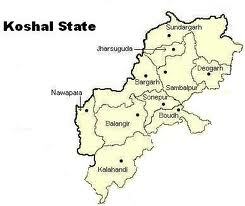 It is clear from various news reports that there is a growing demand in the western Odisha for the formation of Kosal state. 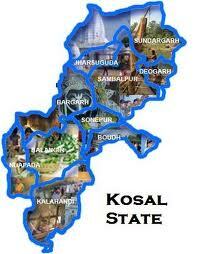 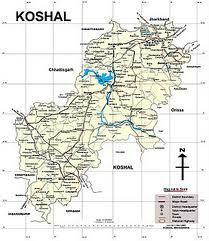 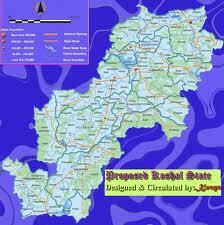 After a bit of search in the “Google image” , I found the following maps of the proposed “Kosal state”.